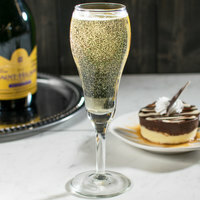 Serve a range of different beverage and dessert options in these intricately constructed tulip glasses! 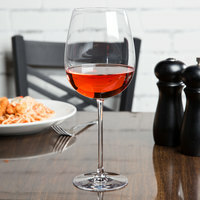 Designed to resemble the tulip flower, the tops of these glasses protrude just enough to form a small lip and are complemented by a full bulbous body. 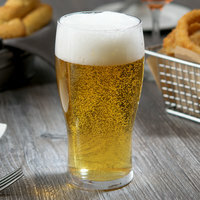 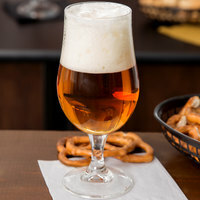 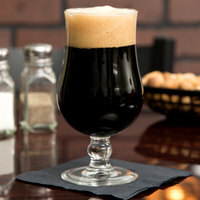 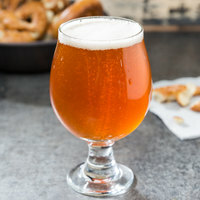 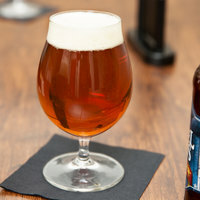 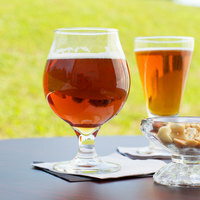 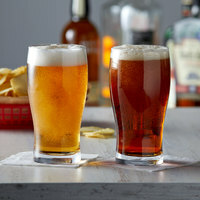 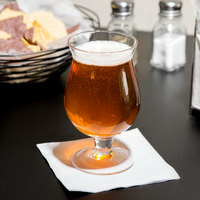 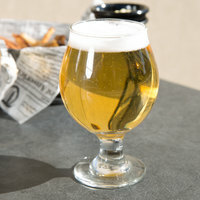 Ideal for serving a variety of craft beers, the shape of these glasses induces and holds large foamy heads. 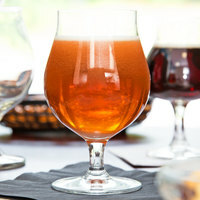 You’ll find tulip glasses for other products, as well! 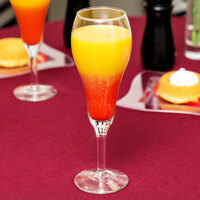 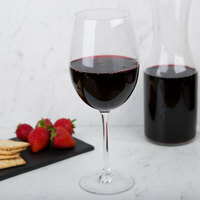 Choose from champagne and wine glasses or an all-purpose beverage glass. 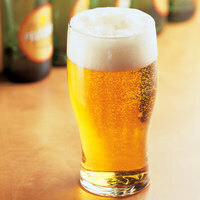 The soft lines and smooth, rounded body of these glasses give them a sophisticated and elegant appeal. 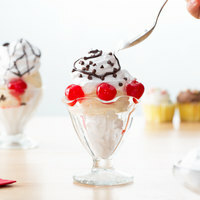 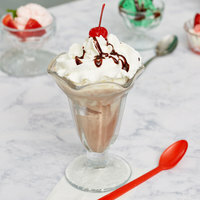 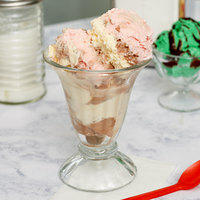 You’ll also find tulip shaped ice cream dishes for serving classic sundaes and milkshakes!